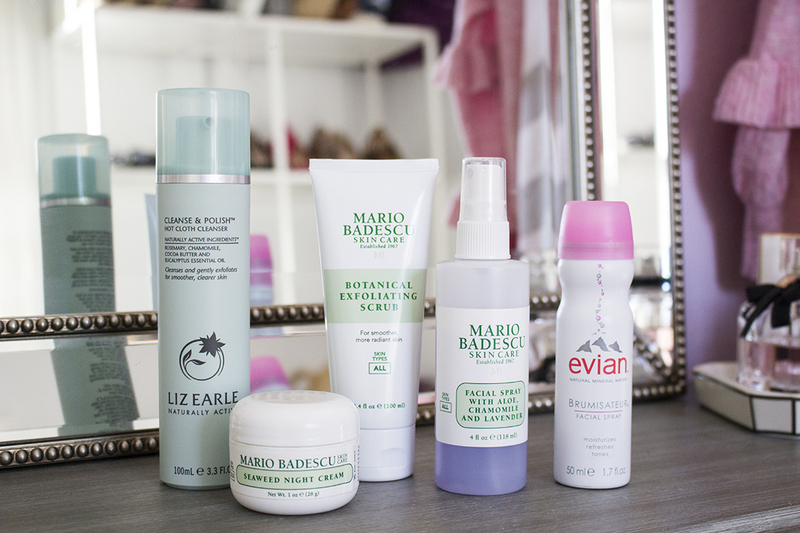 I've had my fair share of talking about skincare products on the blog. 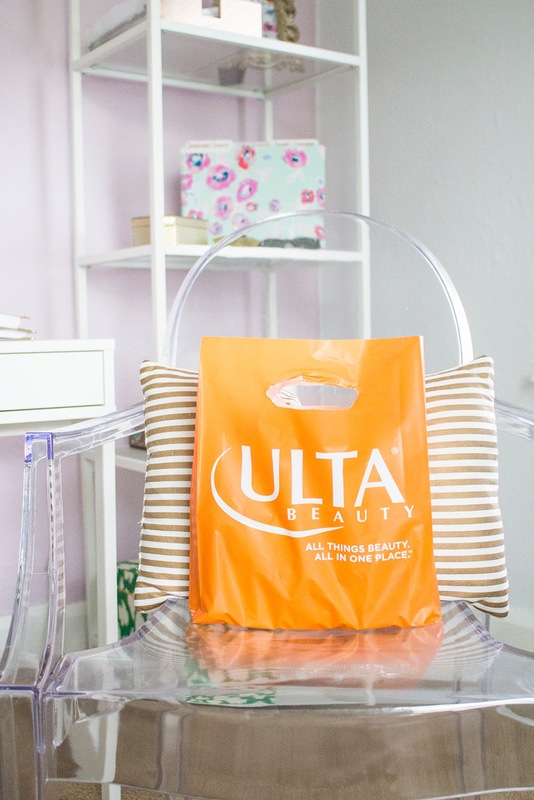 To say I love trying new products is an understatement but I typically only add to my routine or rotate as needed. During the winter months I suffer from combination skin (while spring-fall it's mainly oily) so I'm faced (pun intended) with the task of battling with dry and oily skin. The key to maintaining a smooth and supple face in the winter is by exfoliating and hydrating. 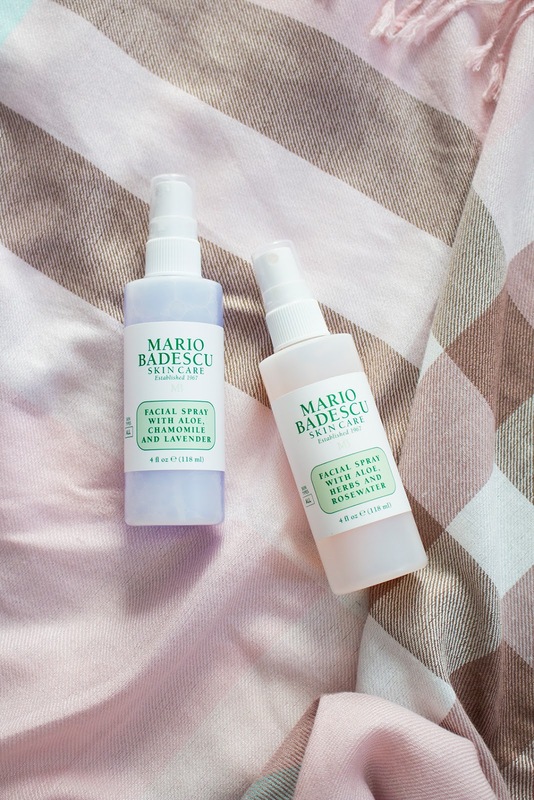 I still use my Clarisonic in the mornings, but in the evenings I rotate Mario Badescu's Botanical Exfoliating Scrub and Liz Earle's Cleanse & Polish Hot Cloth Cleanser. These are great cleansers and gentle exfoliators that slough off the dry skin layer to reveal radiant and hydrated skin. 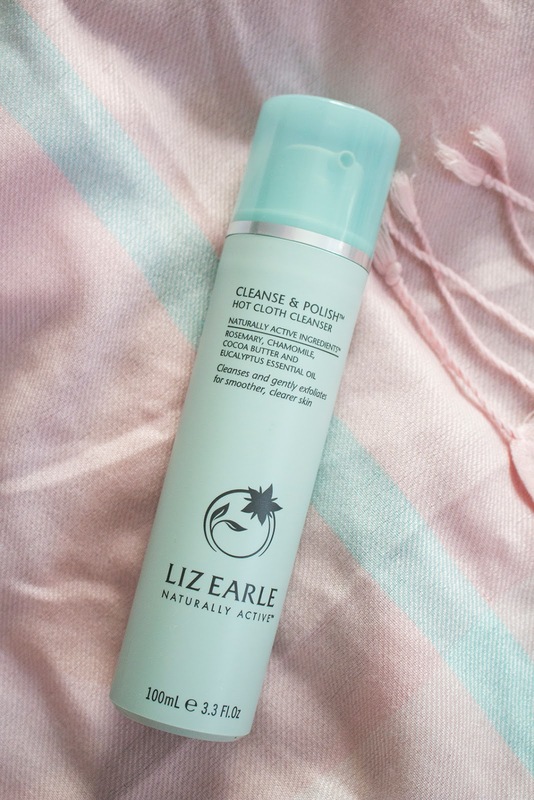 I received Liz Earle's Cleanse & Polish Hot Cloth Cleanser in a Birchbox a few years ago. The chamomile and cocoa butter are the ultimate hydrating products while the muslin cloth that it comes with is the best gentle exfoliator. You start with applying the cleanser on dry skin and gently working it in, you wet the muslin cloth under hot water first and gently wipe away the cleanser. You then wash with cold water and apply toner and moisturizer afterwards.